There are few vendors more prolific, flexible, and as dedicated to service as Amazon. That’s why their gift cards are perfect for anyone. Whether someone wants to put their Amazon gift card towards home goods, video games, home decoration, or even food, Amazon gift cards empower them to get whatever gift is right for them. This flexibility makes Amazon gift cards a great fit for bulk gift card purchases and loyalty program rewards. 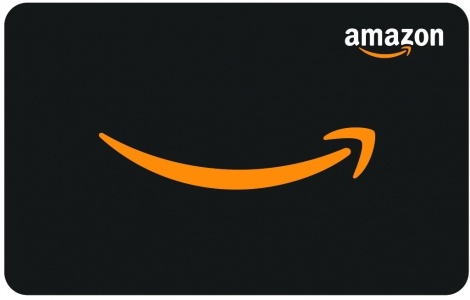 If you’re interested in running an Amazon Gift Card reward campaign contact us today, National Gift Card is an expert in all things gift card and specialize in gift card solutions and fulfillment.